If you’ve got boys, you probably hear the Star Wars pe-ow! pe-ow! laser blaster sound all around your house. The sounds effects of Star War are some of the most recognizable and endearing characteristics of the movie. Just think of the tractor beam, the clash of the light sabres, and Chewbacka’s roar. 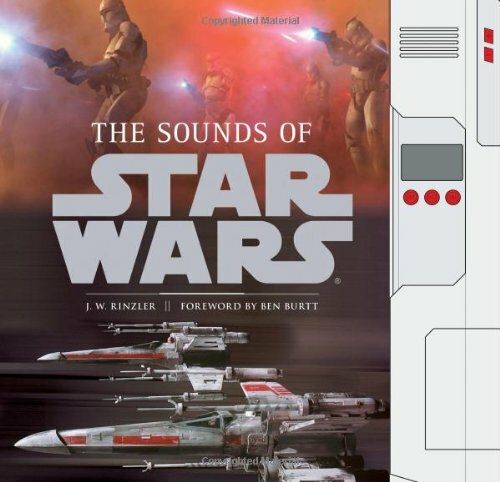 Now there is a book (with audio) about these sounds and how they were created.